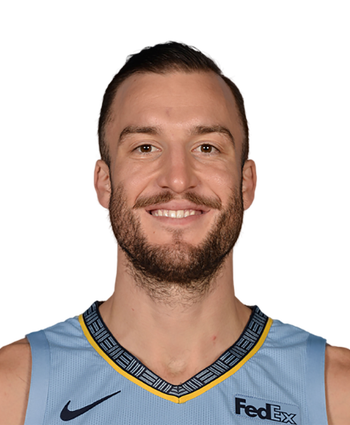 Plumlee will undergo arthroscopic surgery on his injured left knee and be sidelined for the rest of the season, Chris Vivlamore of The Atlanta Journal-Constitution reports. Plumlee has been sidelined since December with soreness in his left knee and remained without a clear timetable since then. 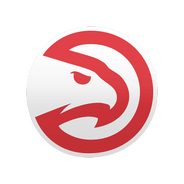 The Hawks should have an update on Plumlee's timetable once the operation is complete, but it is unclear as to what the big man's future in the league is. Given that Plumlee will be on an expiring contract next season, he may be a valuable trade asset for the Hawks should they want to make improvements to their young core in the offseason.